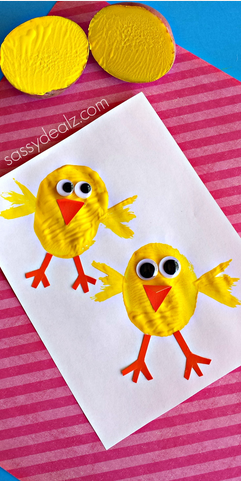 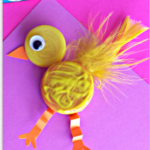 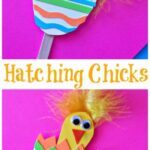 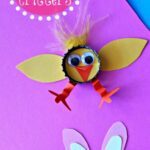 Before you throw your old potatoes out, make some cute chick crafts with your kids! 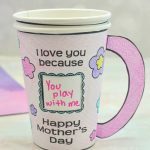 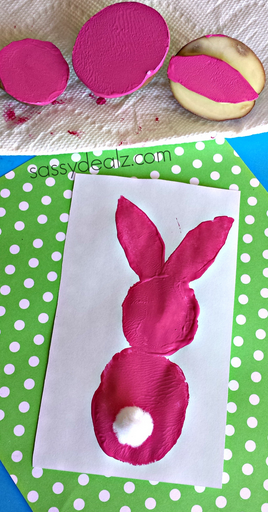 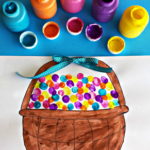 It’s an easy art project that any child could do including toddlers. 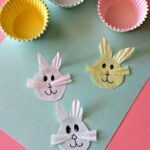 I think it’s perfect for an Easter card! 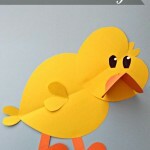 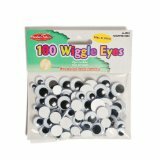 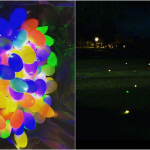 You will need yellow paint, a potato, a knife, 2 googly eyes, glue, scissors, paintbrush, and orange construction paper. 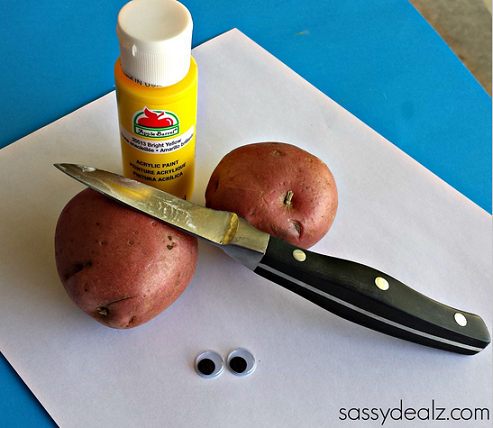 Start by cutting a potato in half and drying it off really good with a paper towel. 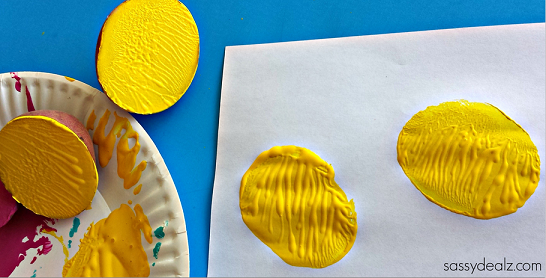 Then have them dip it face down in yellow paint having them press down hard on a piece of paper. 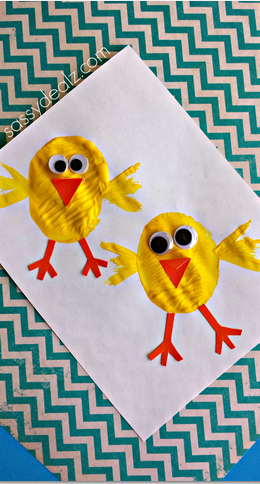 Cut out an orange beak and legs to glue onto the chicks then add the two googly eyes! 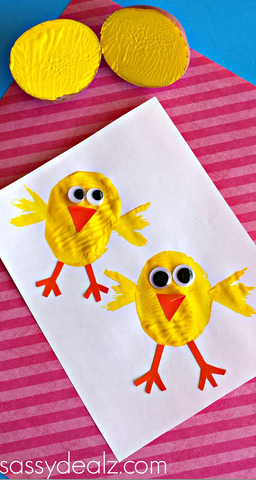 The last step to completing your adorable little chick is to take a small paintbrush and have the kid paint some wings! 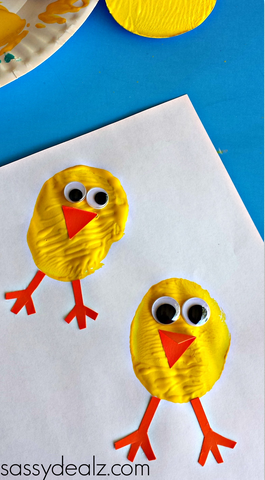 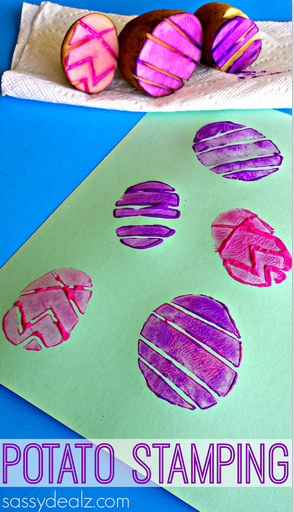 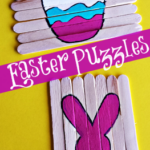 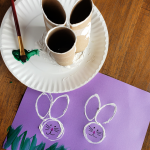 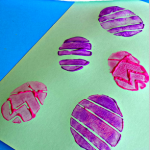 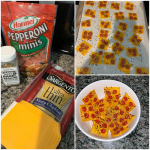 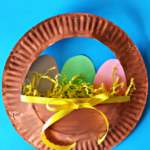 You can also make easter eggs and a bunny with potatoes too!